Let’s welcome back Mark Dos Santos to DragonCon! 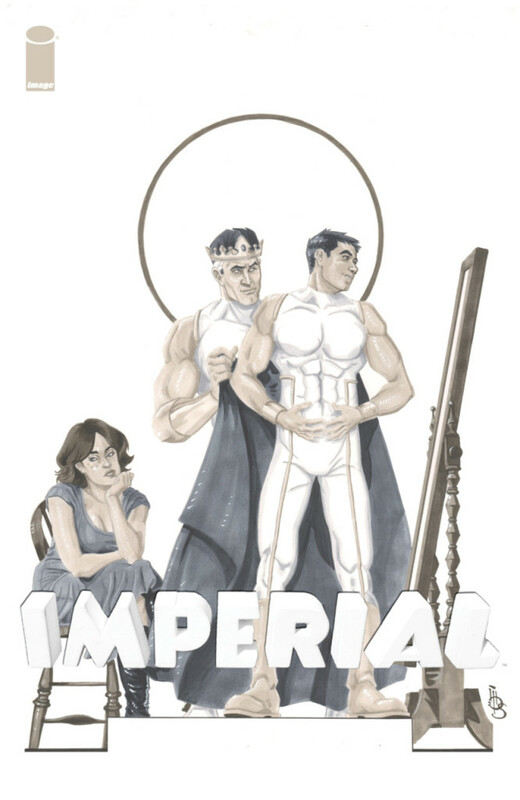 He has done art on Image Comics’ Imperial & Red City most recently. 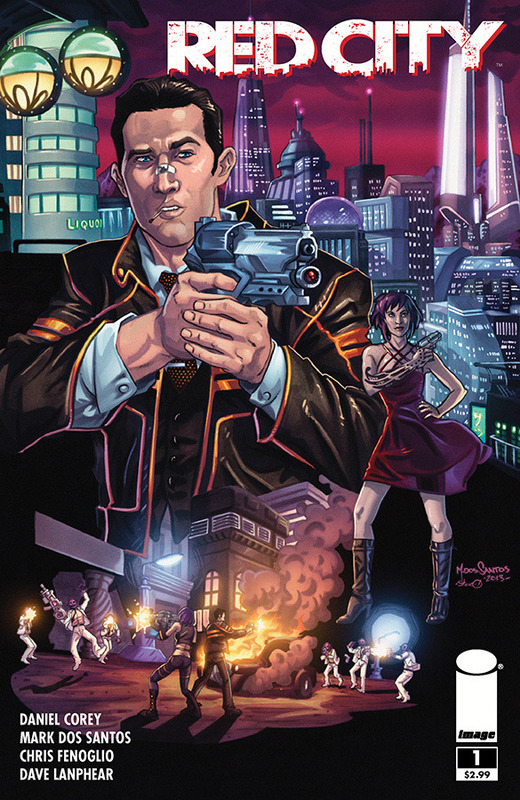 He’s also worked on titles such as Hack/Slash, Eureka, Fall of Cthulhu, & Zenescope Comics. 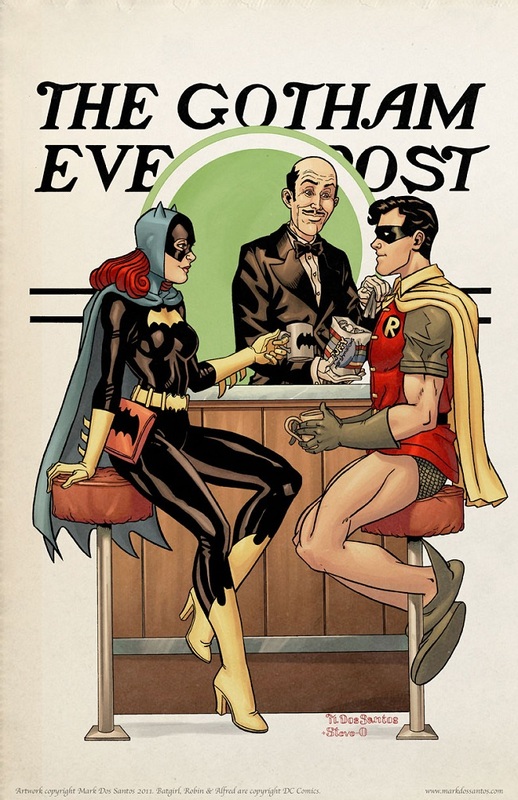 He is also known for his Rockwell inspired Gotham Evening Post prints.